L’Homme Prada Eau de Toilette. Prada ascribes an instinctive and imaginative creating experience to the making of fragrance and is especially present in the olfactory maps of both La Femme Prada and L’Homme Prada. Designed to take the wearer on a voyage through place, memory and time, somehow there appears a sensual meeting point for these distinct female and male fragrances to consummate an aesthetic relationship through experimentation and tradition. 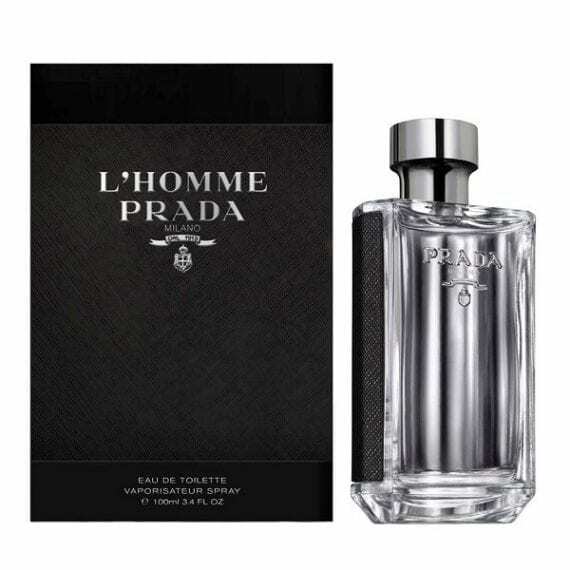 L’Homme Prada is a fragrance of pairs, of doubles, of juxtapositions and layers. The classic codes of the male Fougere are all present in Neroli, Geranium and Patchouli. Yet the interchangeable male/female Prada signatures are present, too, in the shape of Iris and Amber, the principal elements. It is a mix that is both airy and yet purposefully, highly sensual. 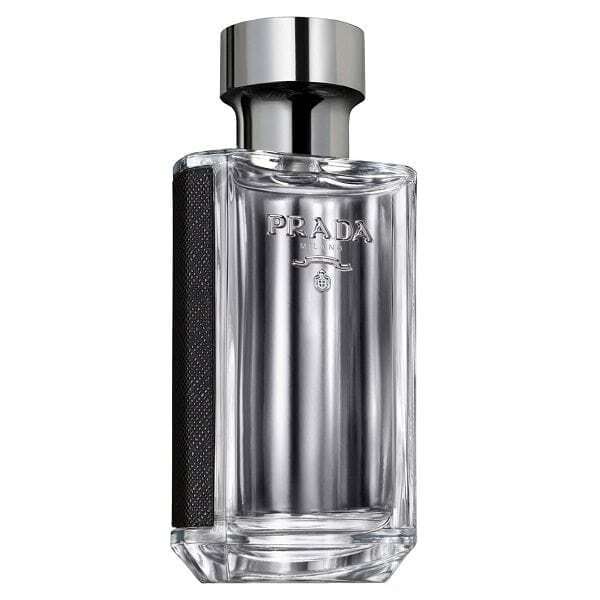 L’Homme Prada Eau de Toilette is available in 3 sizes of Eau de Toilette for men and matching body products. This is such an amazing new fragrance from Prada, the iris, amber and patchouli really stand out for me, it lasts well on the skin and can we worn for any occasion! 10/10!